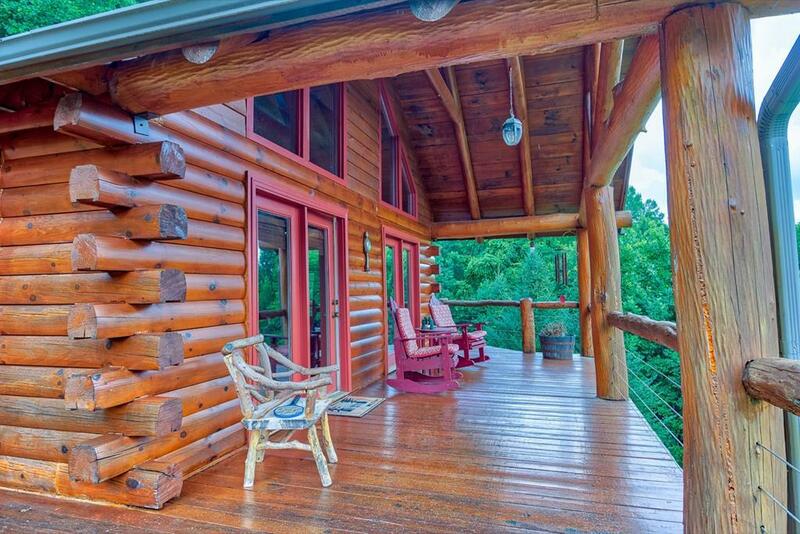 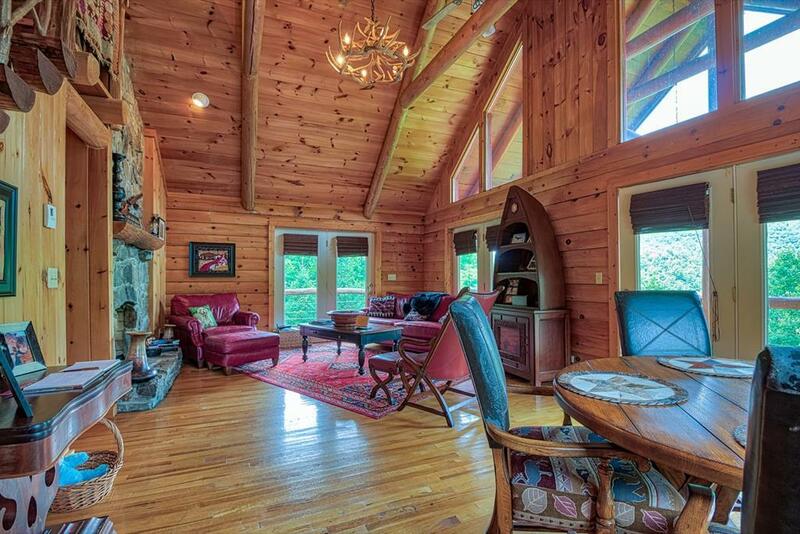 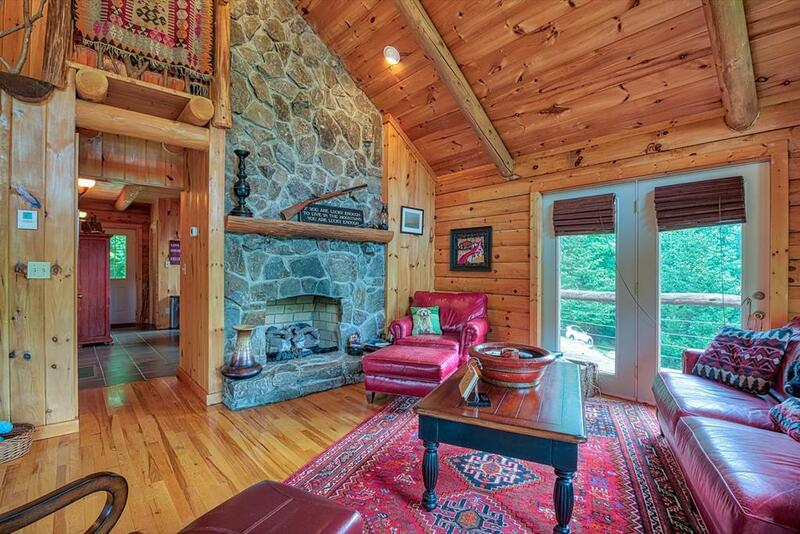 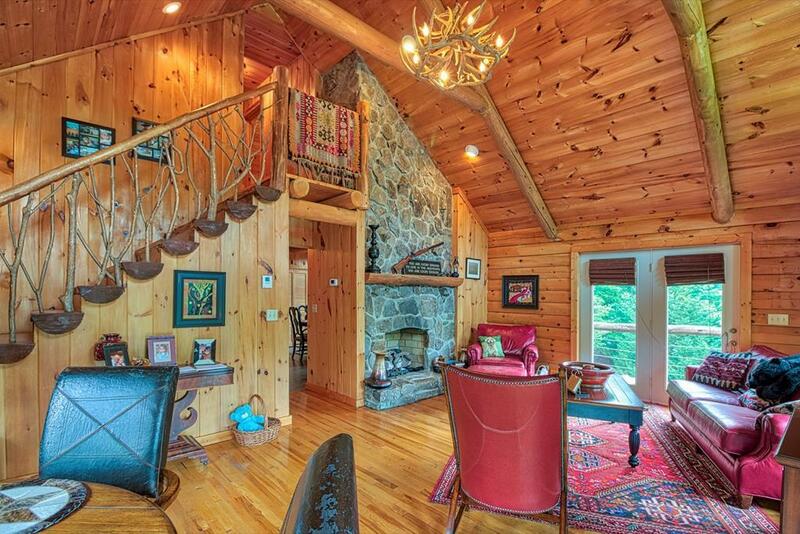 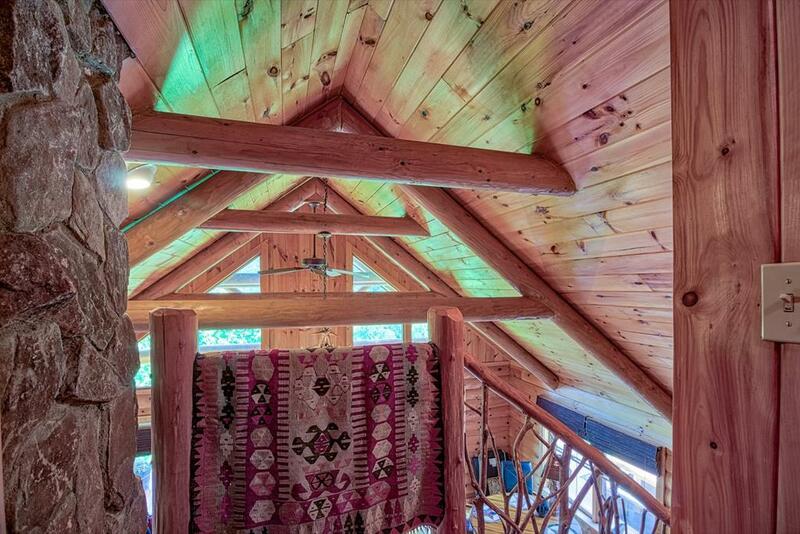 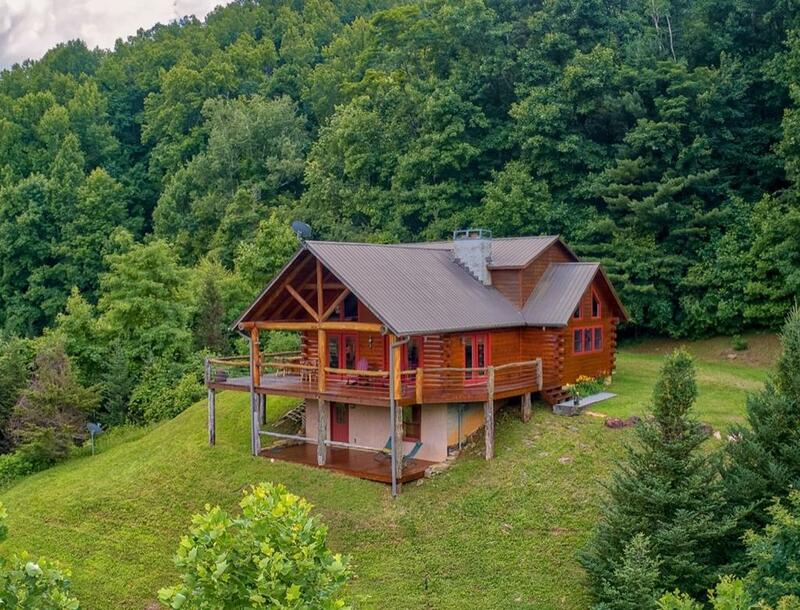 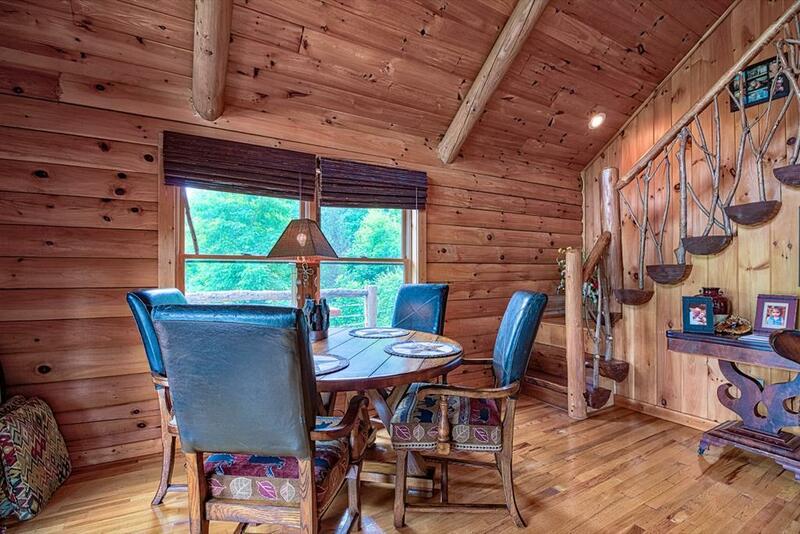 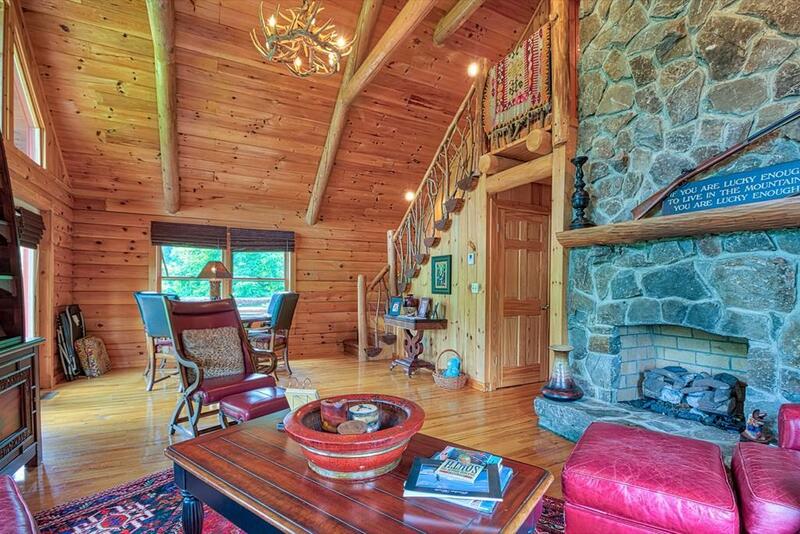 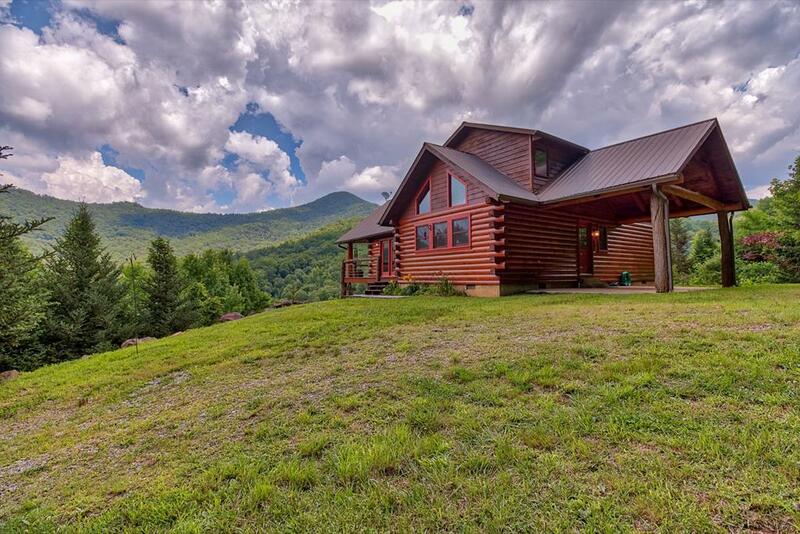 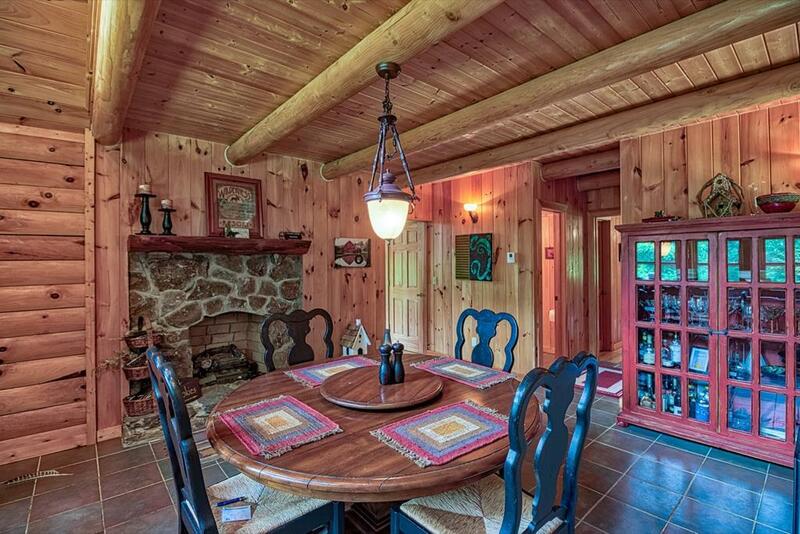 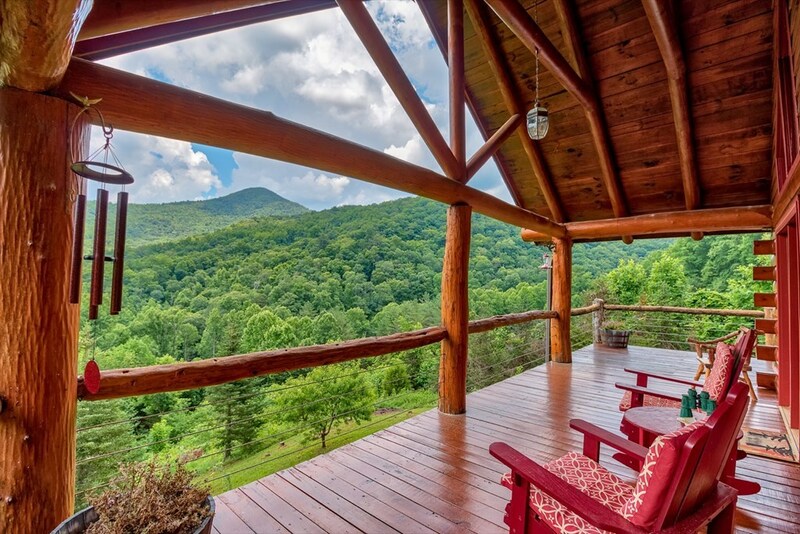 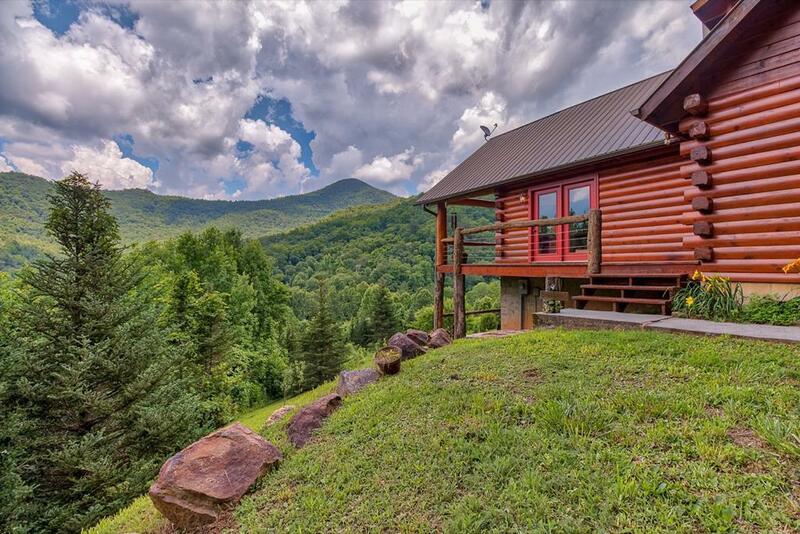 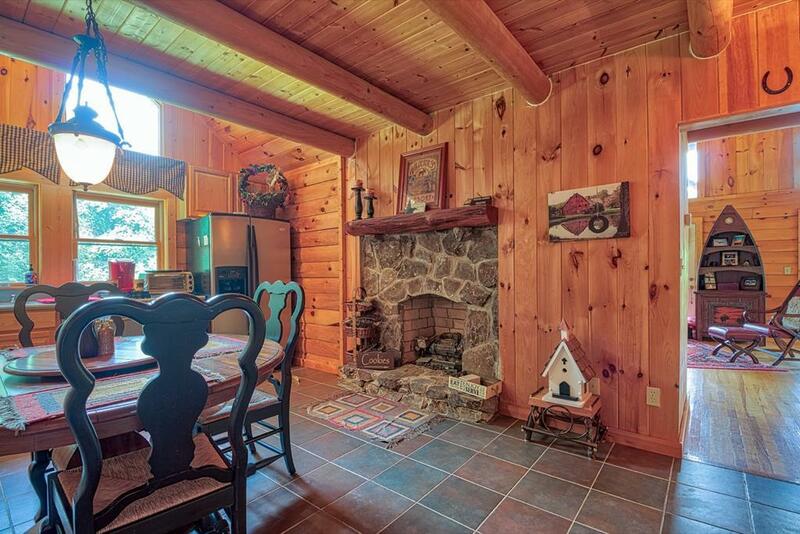 SPECTACULAR CUSTOM LOG HOME ON 14.45 ACRES WITH UNBELIEVABLE MOUNTAIN VIEW. 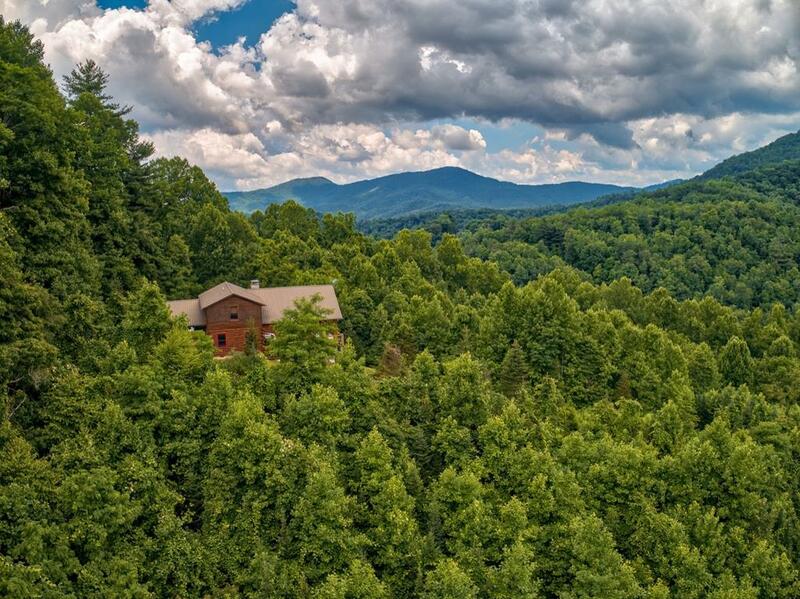 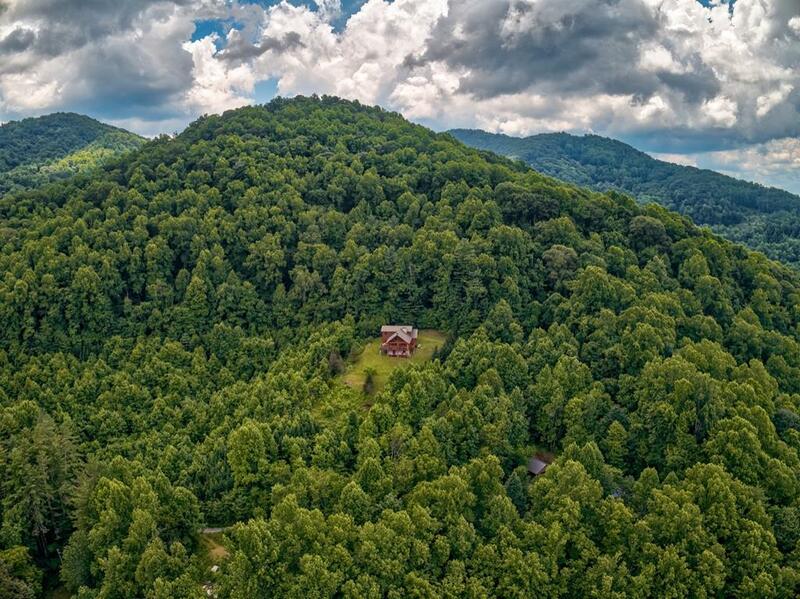 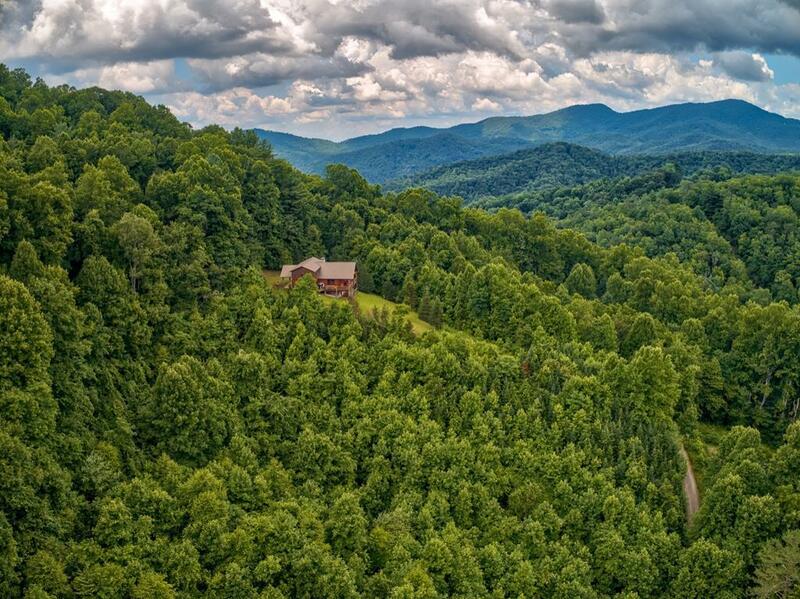 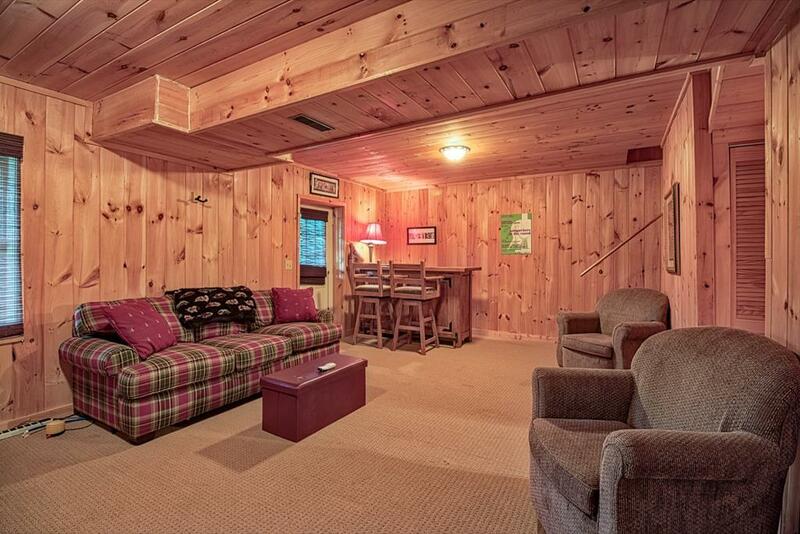 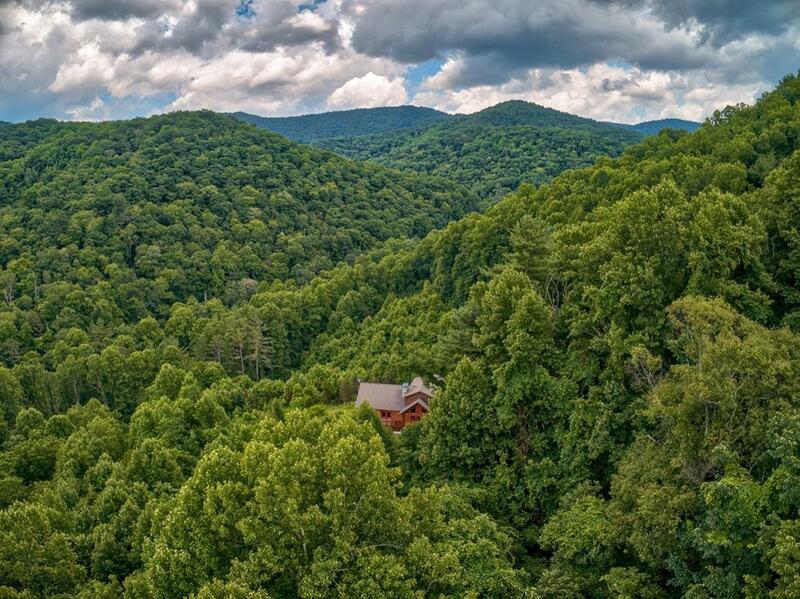 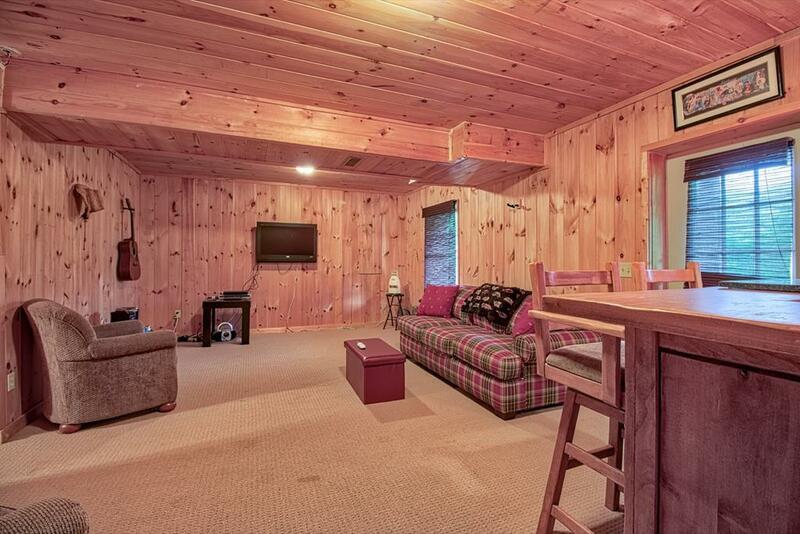 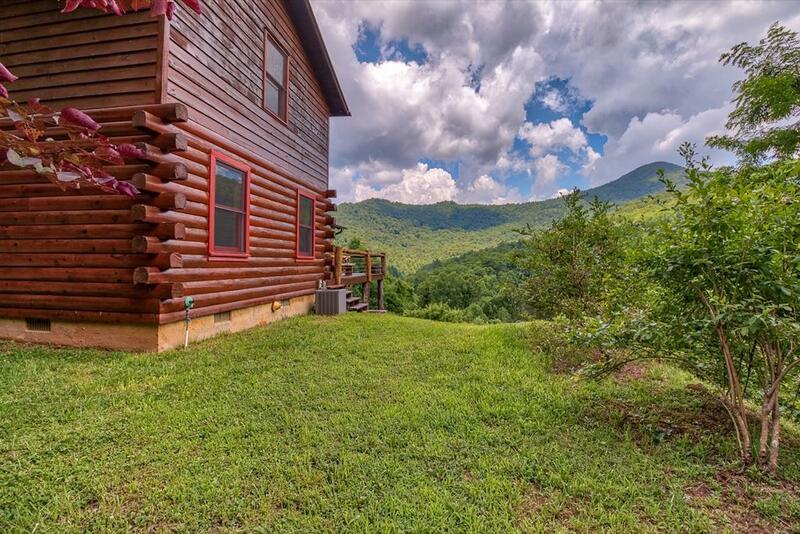 Own your very own side of a mountain that part of it used to be a Christmas tree farm. 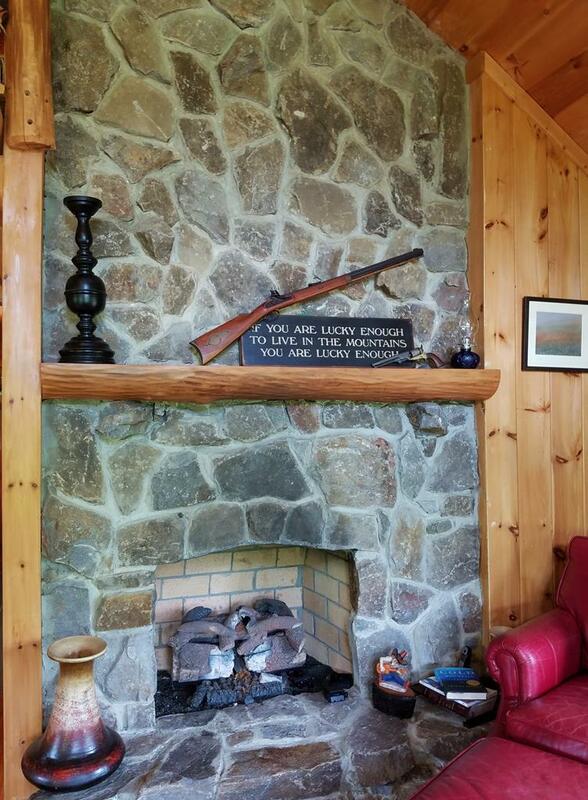 As you enter the 3 BR, 4.5 bath home, the open great room with its vaulted log beamed ceiling, wood floors & massive floor to ceiling stone fireplace, welcomes you home to experience the finest in log cabin living. 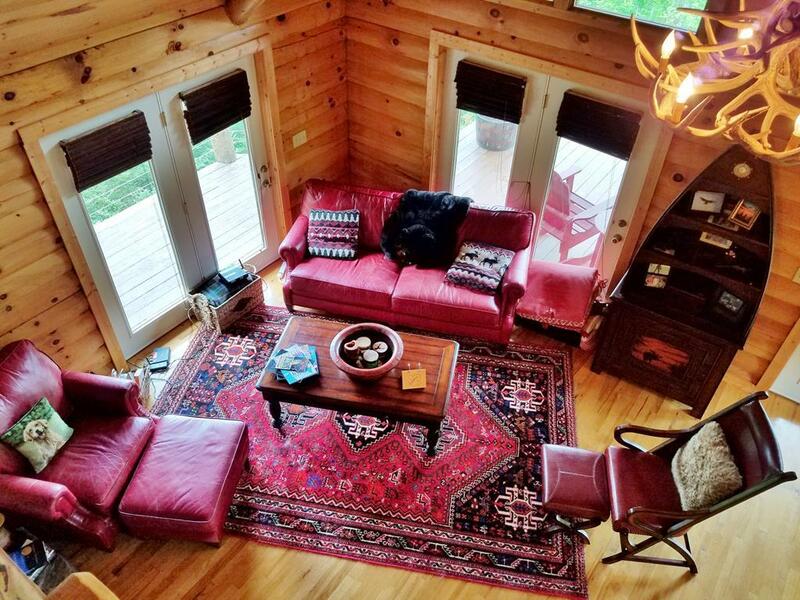 The abundant windows fill this space with natural light & allows you to enjoy the views from the comfort of the indoors, or step out onto the covered porch & deck to enjoy outdoor grilling, dining & entertaining. 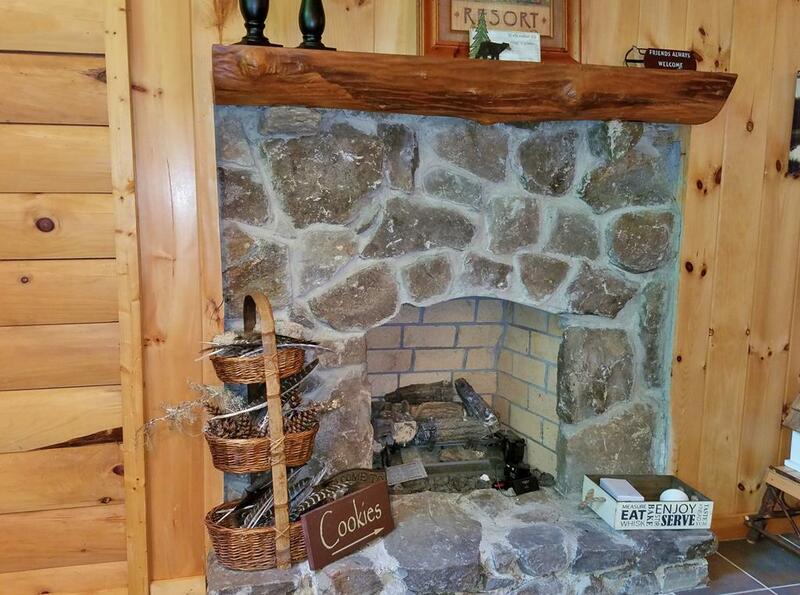 There is another Stone fireplace in the dining room/kitchen area to stay toasty on cool evenings. 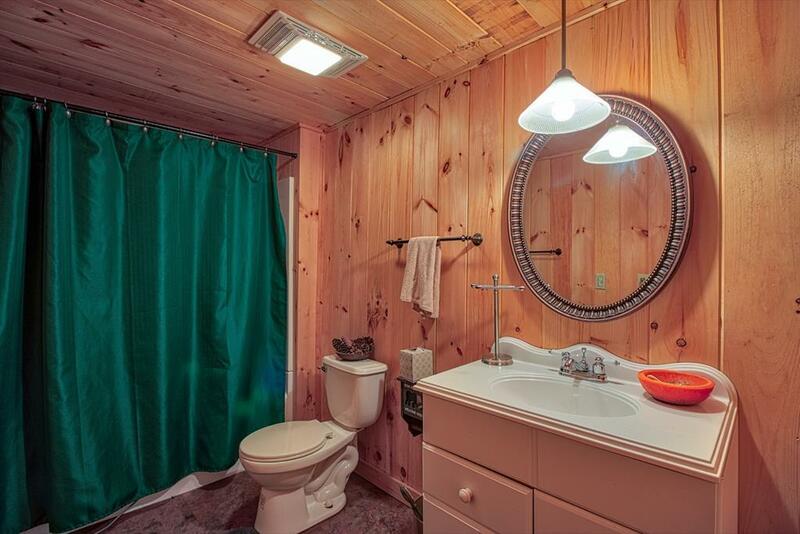 There are slate floors in kit. 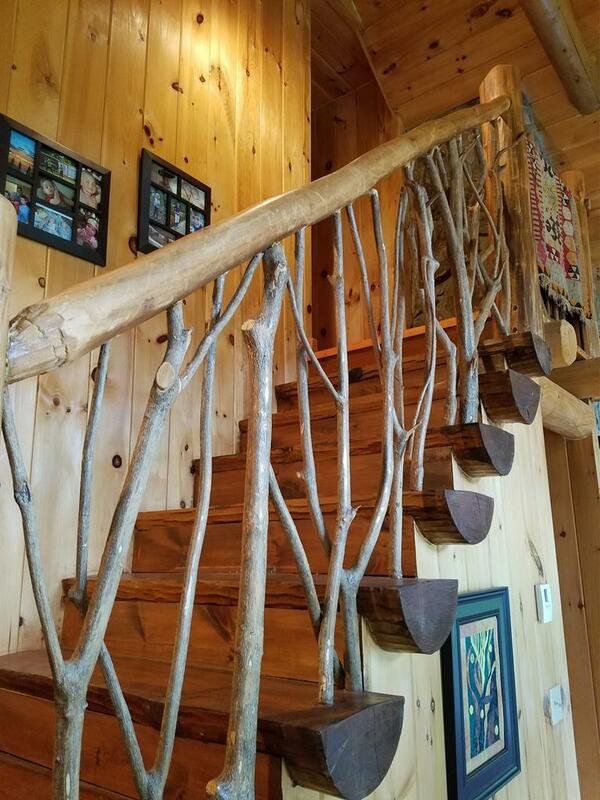 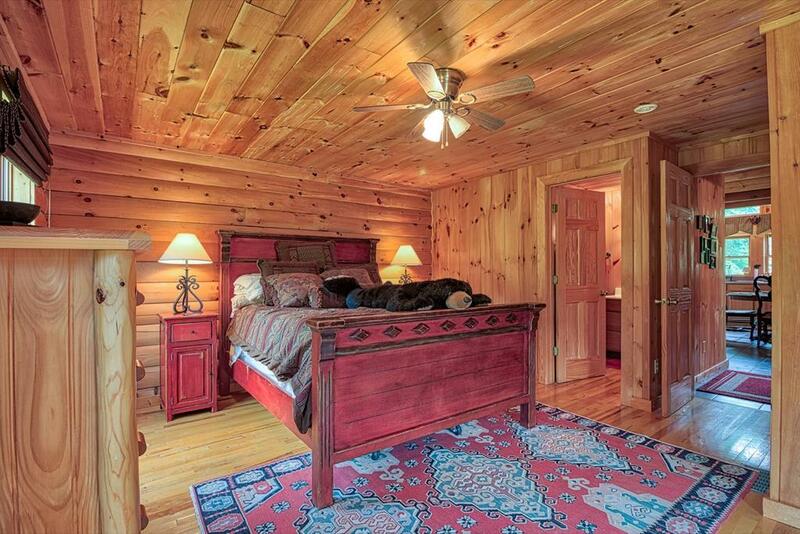 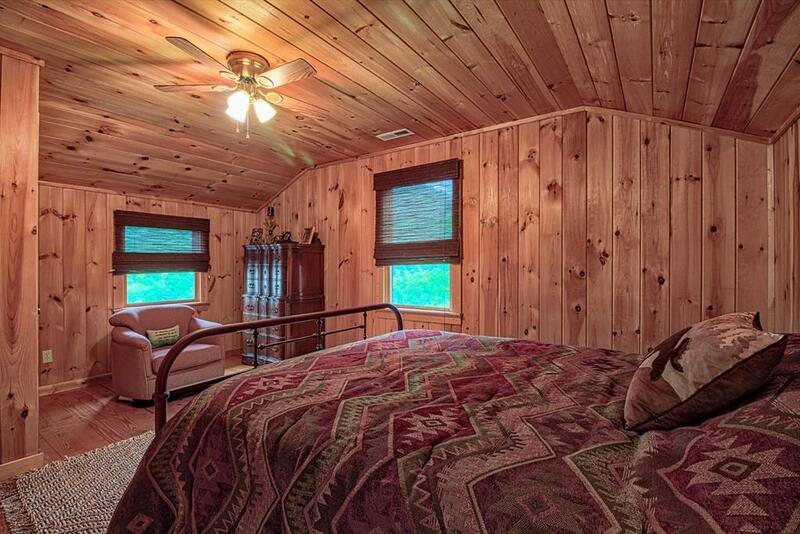 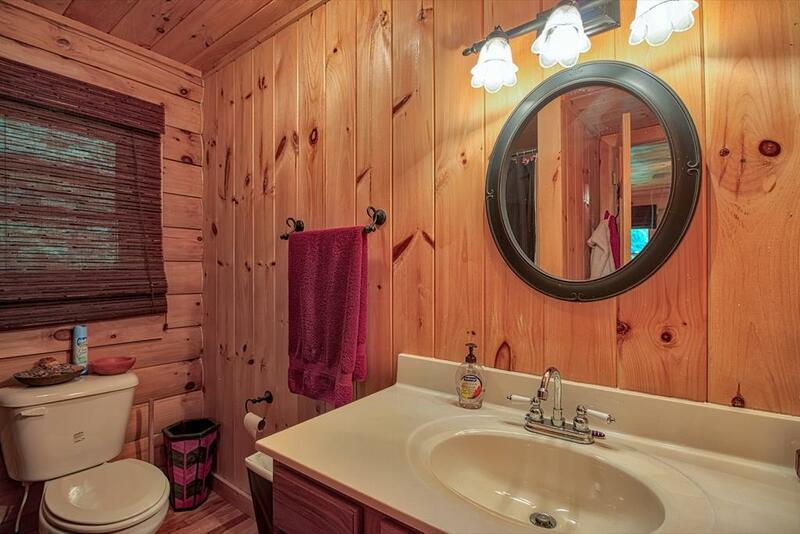 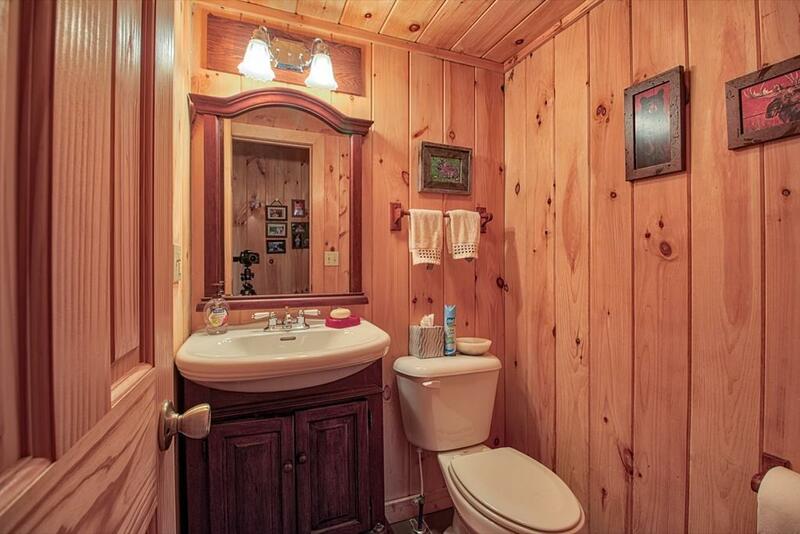 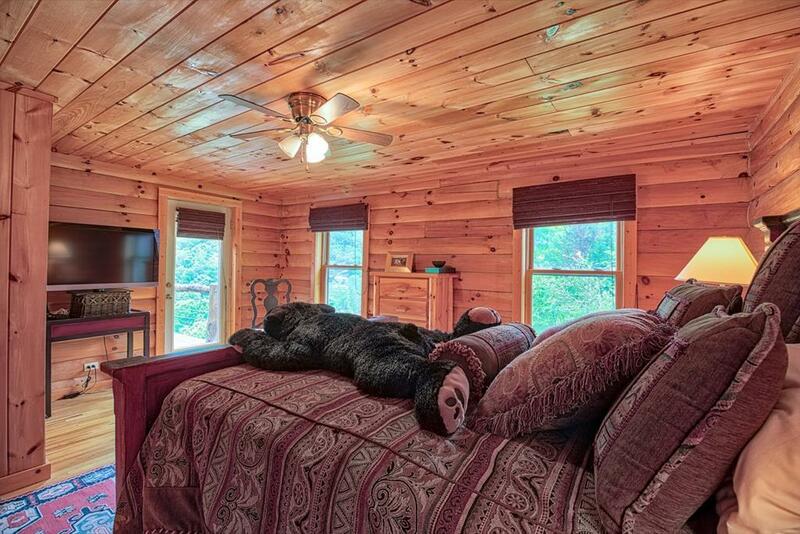 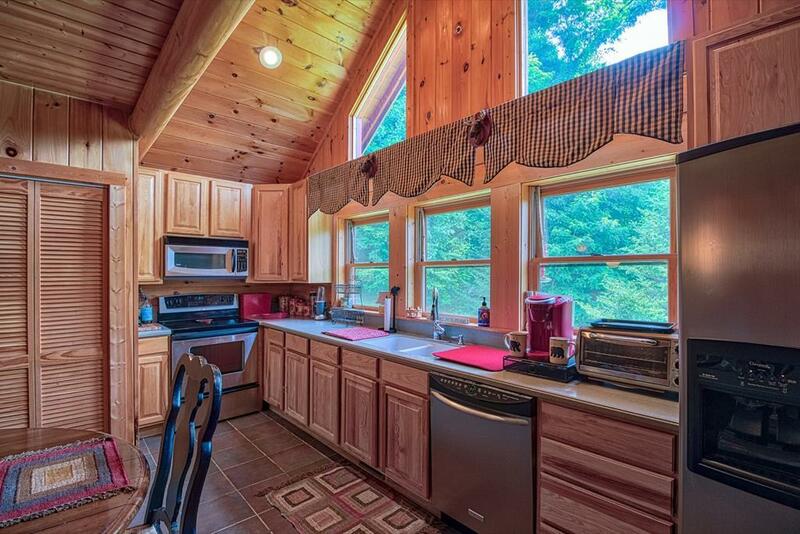 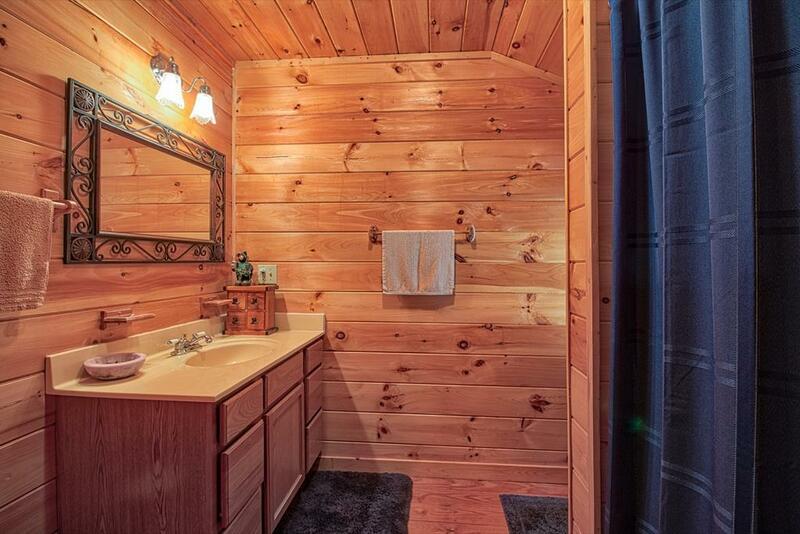 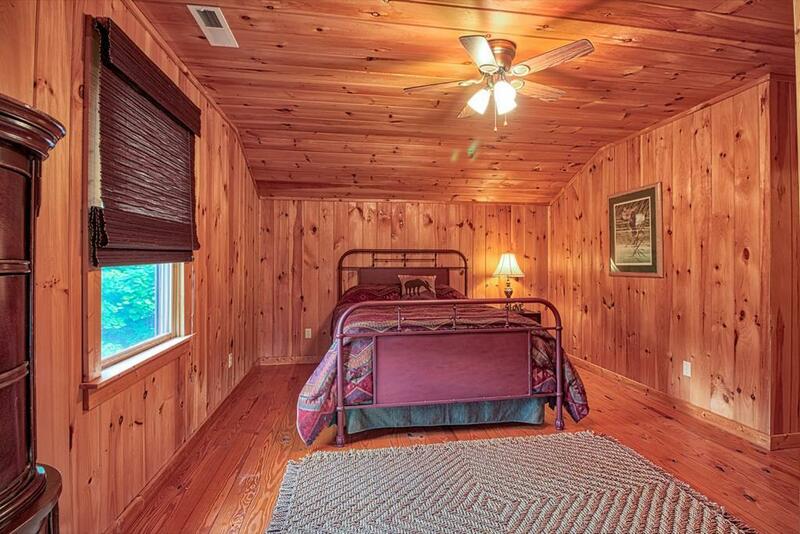 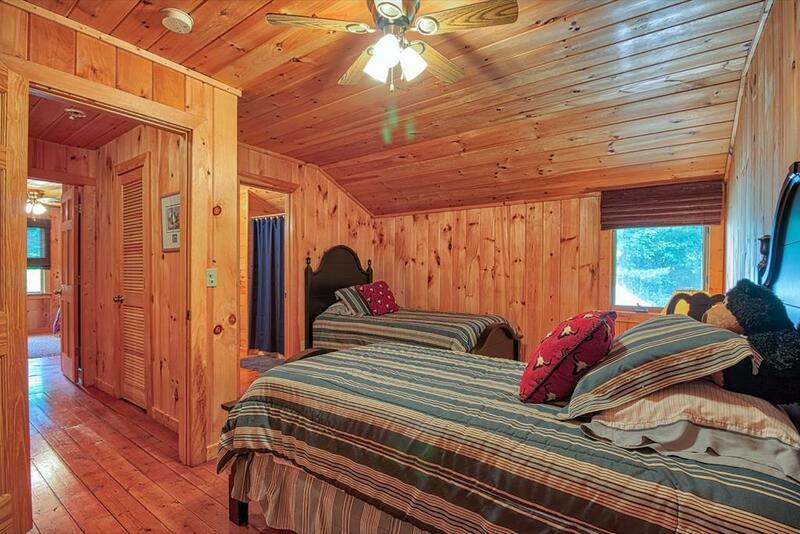 & baths, laurel railing, + all wood interior to make this a true log cabin. 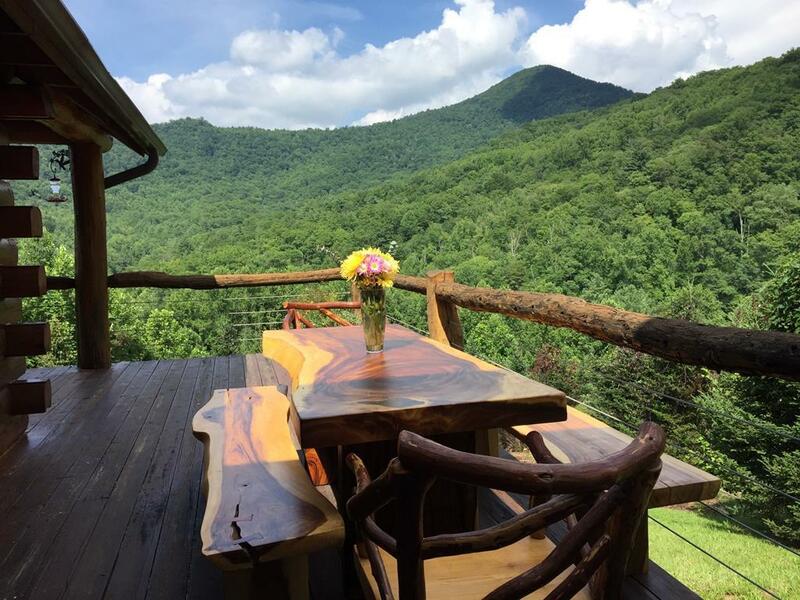 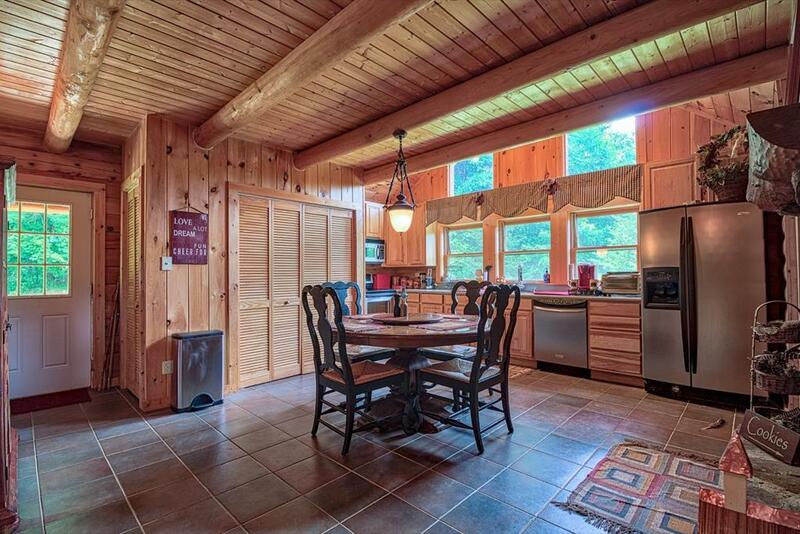 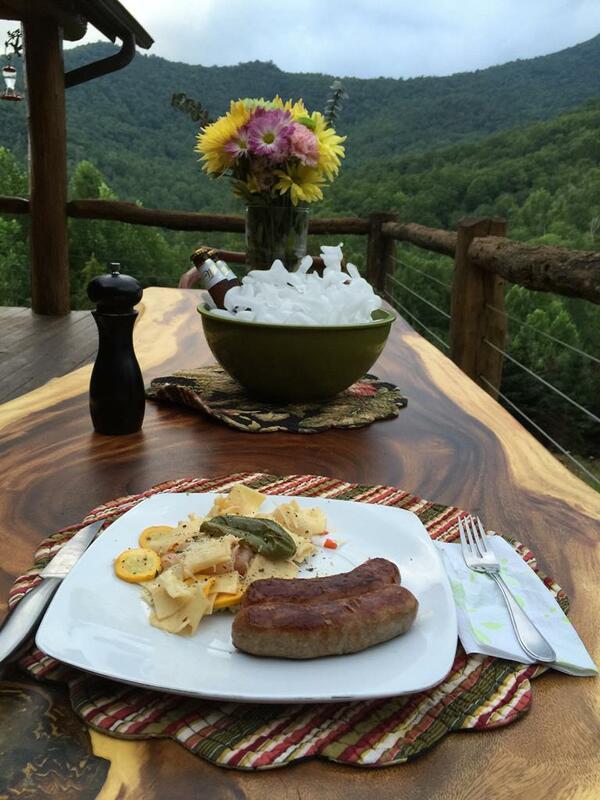 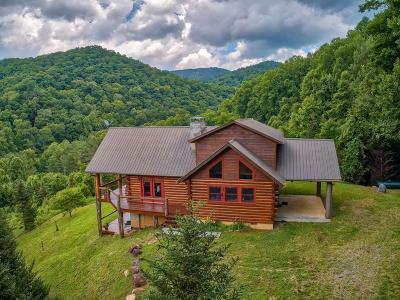 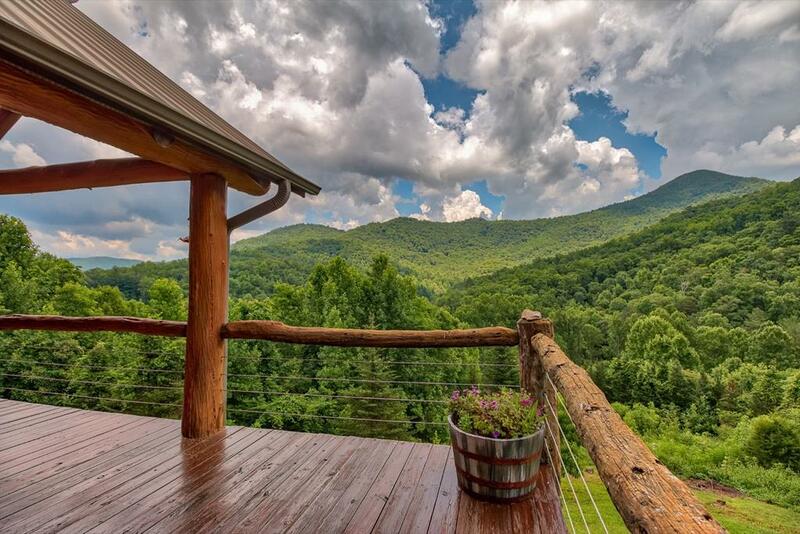 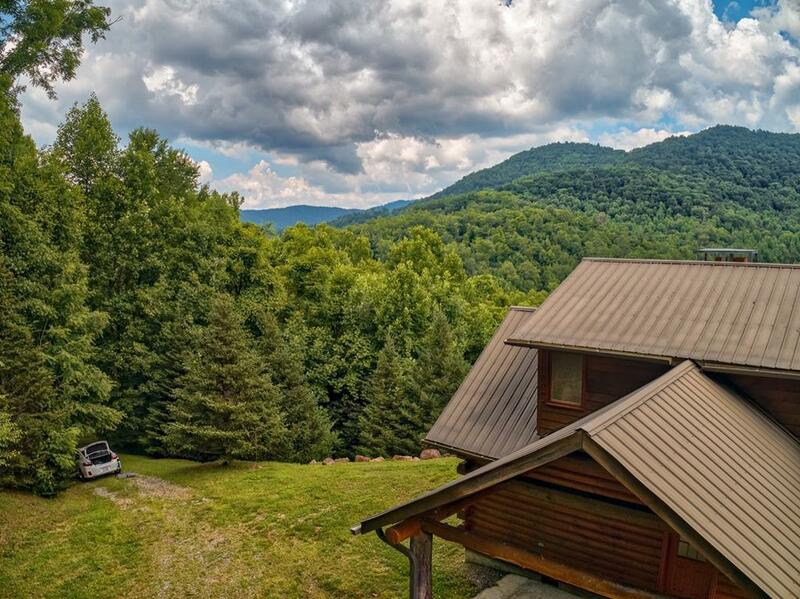 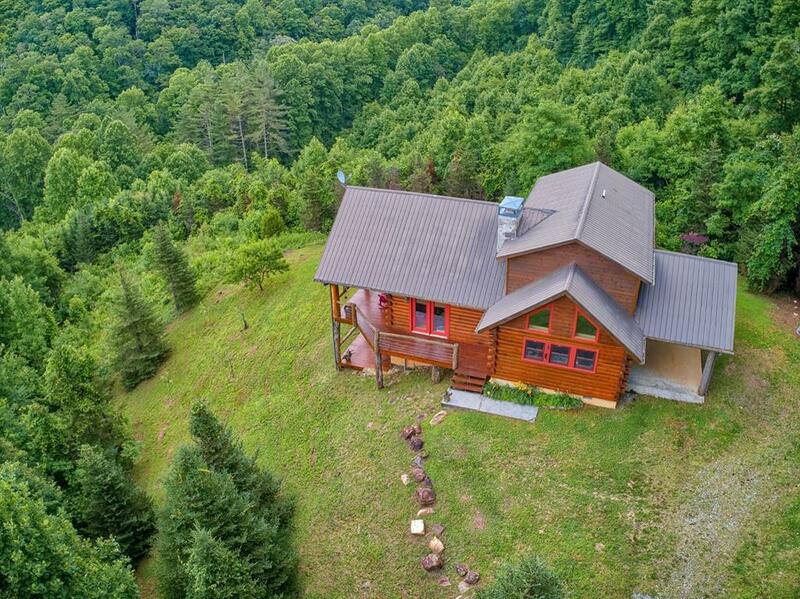 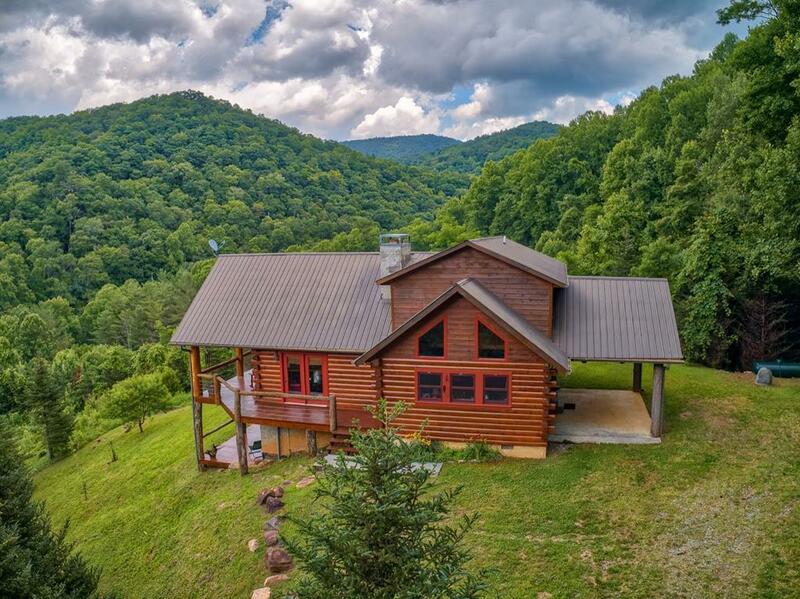 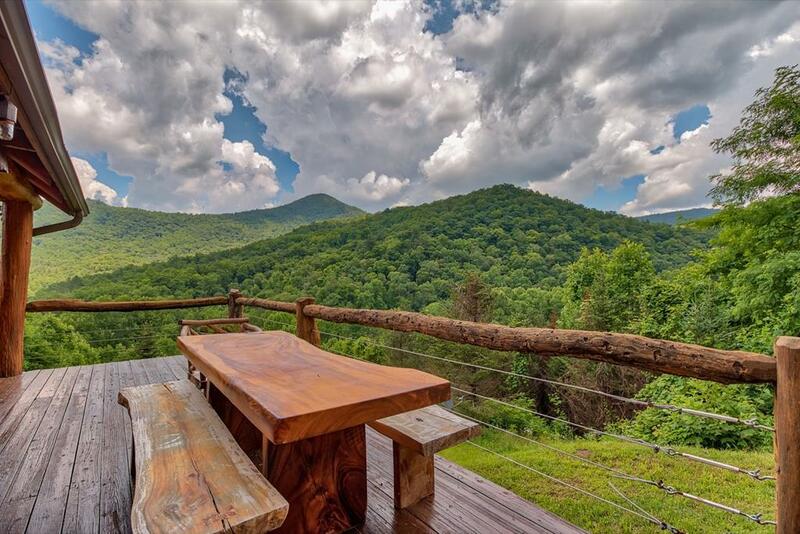 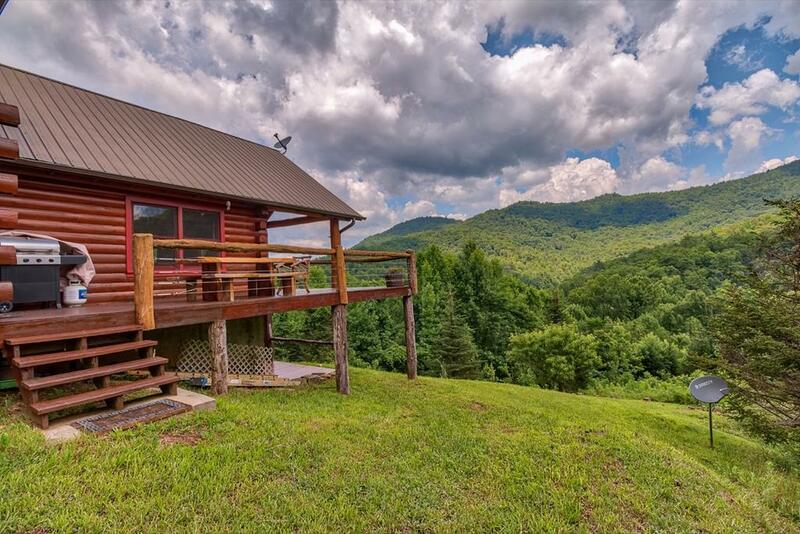 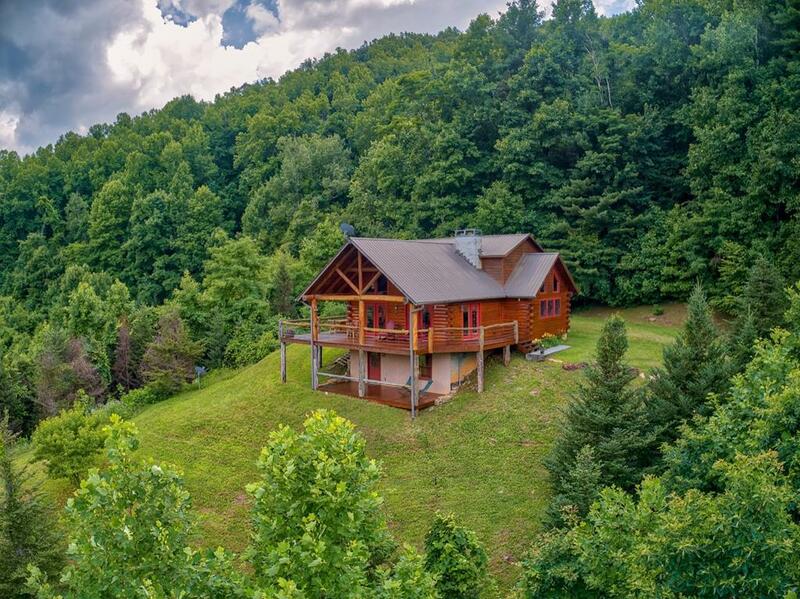 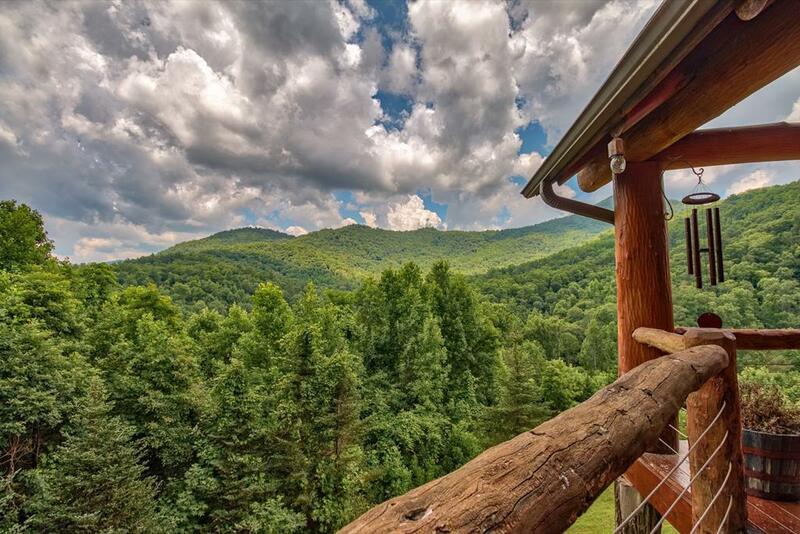 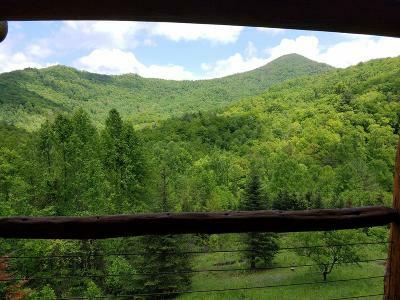 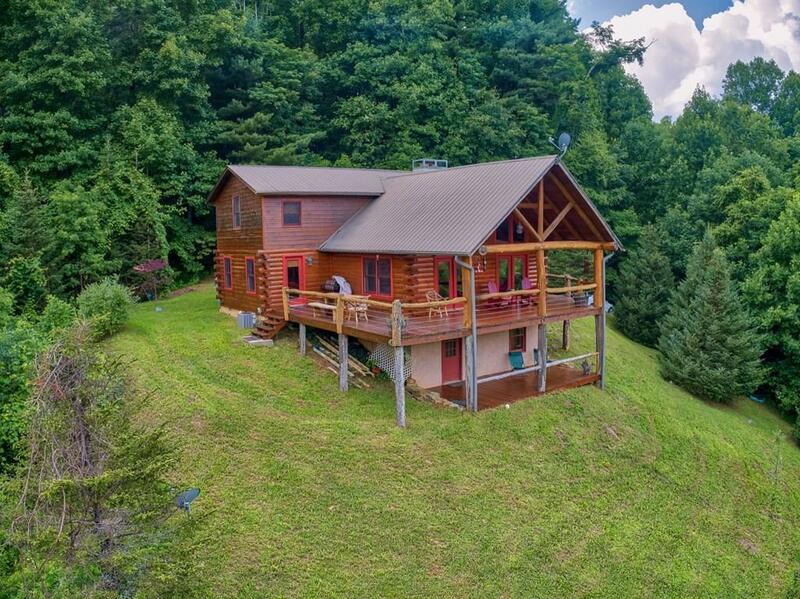 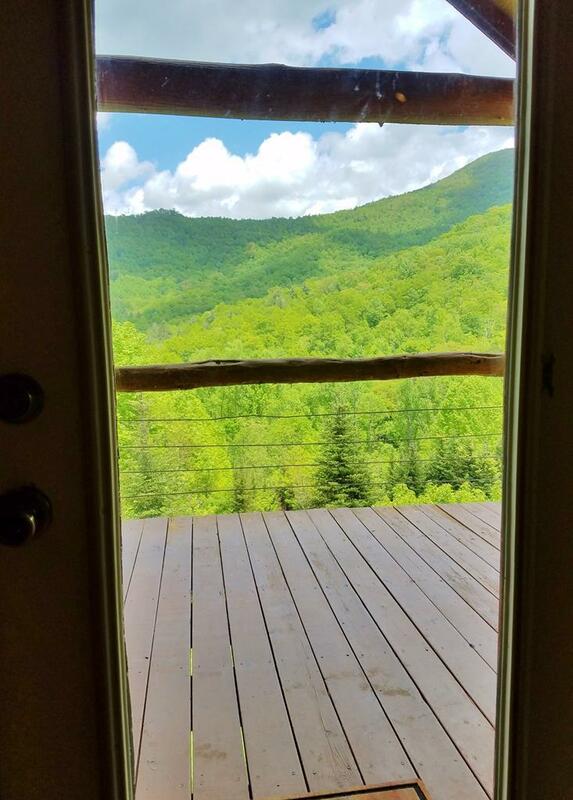 This spacious home offers the ideal setting for your NC Mountain retreat that would make a great vacation rental, & the location is perfect for full time living as well. 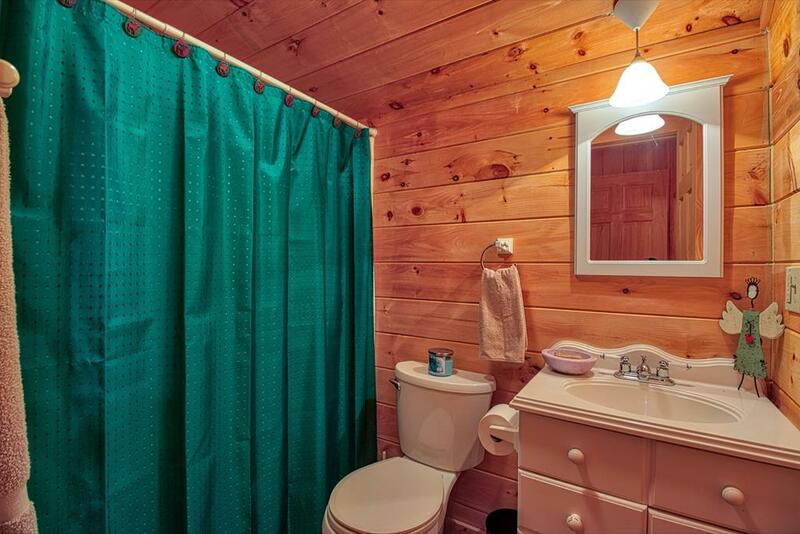 Enjoy the privacy in this serene setting, you will never want to leave.